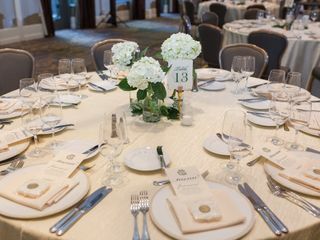 InterContinental Buckhead Atlanta is a classic wedding venue located in Atlanta, Georgia. 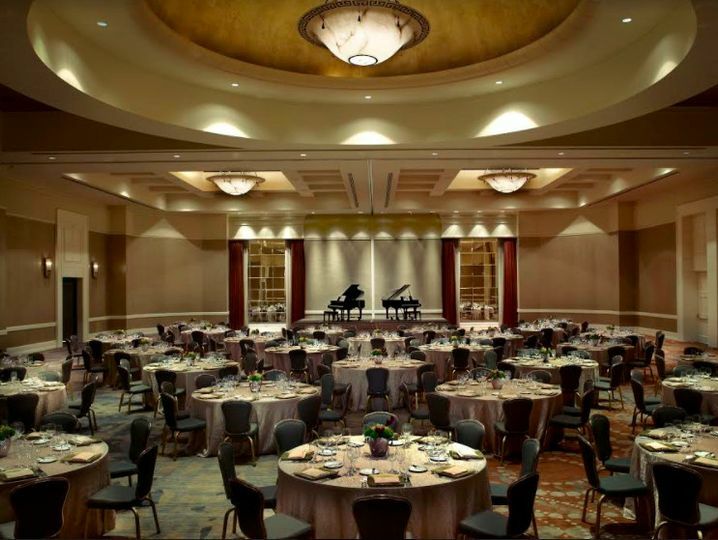 Their grand ballroom, beautiful garden and hotel make the perfect setting for your wedding ceremony and reception. This venue offers its world-class cuisine and professional services. 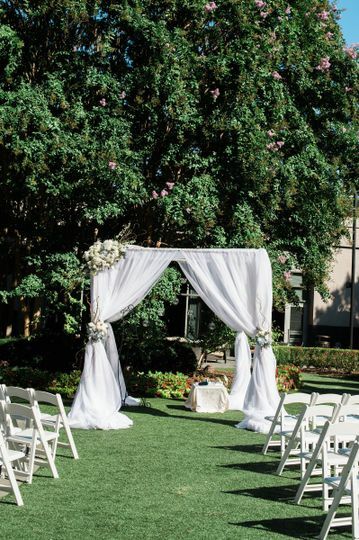 InterContinental Buckhead Atlanta is the perfect setting for your wedding day. 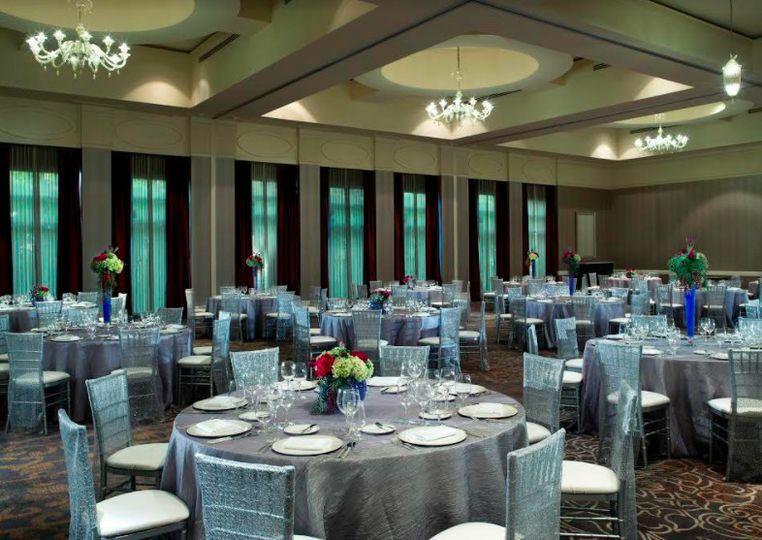 InterContinental Buckhead Atlanta can accommodate up to 650 guests over their several event spaces. 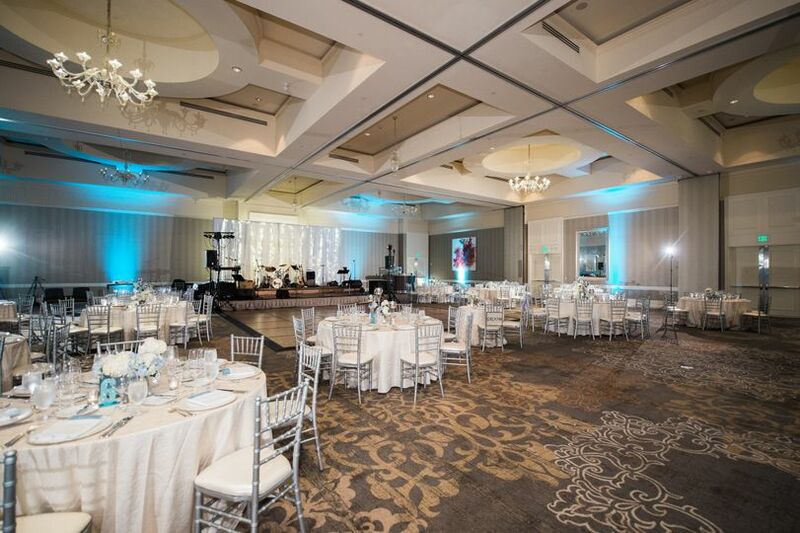 Their venue spaces include the ballroom, the garden and a ceremony hall. A bridal suite is also available. 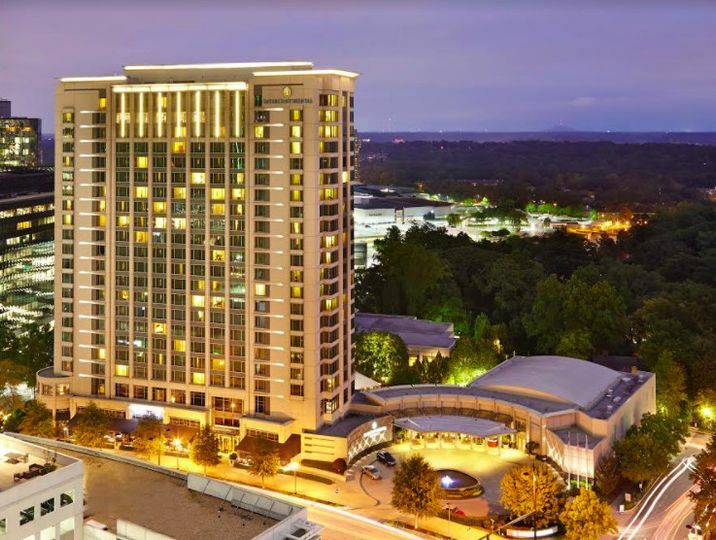 InterContinental Buckhead Atlanta is located in Atlanta, Georgia off of Peachtree Road. 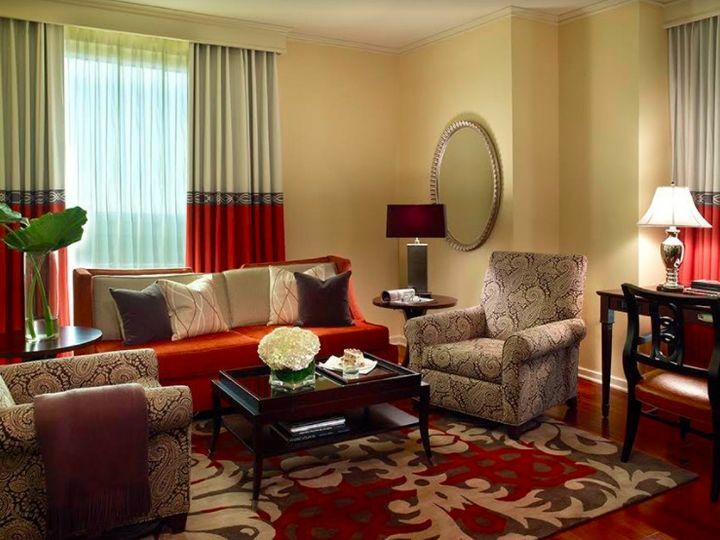 Brian, Lisa, and the staff at InterContinental Buckhead were exceptional from first contact, completion of our reception, and post checkout from our palatial bridal suite. Brian was very responsive and flexible from our first inquiry throughout the entire process. The venue was very nice, the food was out of this world, and the staff was professional, helpful, and very courteous. Brian and Lisa made the event one to remember. Our guests said it was amazing and their only complaint was that it was over too quickly. Don’t even get us started on the bridal suite! Wowzer! The whole experience was even more memorable because this is my wife’s second home and we are now InterContiental lifers because they made good on their promise to give us an event we would never forget. Thank you so very much for making our wedding day wonderful. P.S. the picture was that unexpected extra touch that keeps the memory of our day extra special and fresh in our minds. 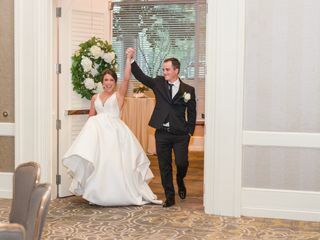 It’s hard to put in to words how incredible by our experience at Intercontinental was for our wedding day. From the first phone call before we booked the venue to our wedding weekend, the service and attention to detail was exceptional. Organizing such a big event can be stressful, but Lisa made the process easy for us and was incredibly professional from start to finish. 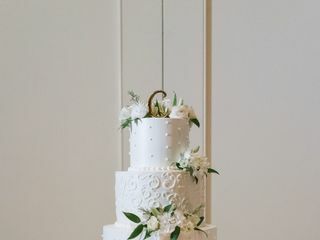 I planned my whole wedding myself and communicated with all my vendors directly, so let me tell you how helpful it was that Lisa was always prompt and efficient when getting back to me if I had any questions. There was no question too big or small. Her reliability put my mind at ease throughout the whole process. 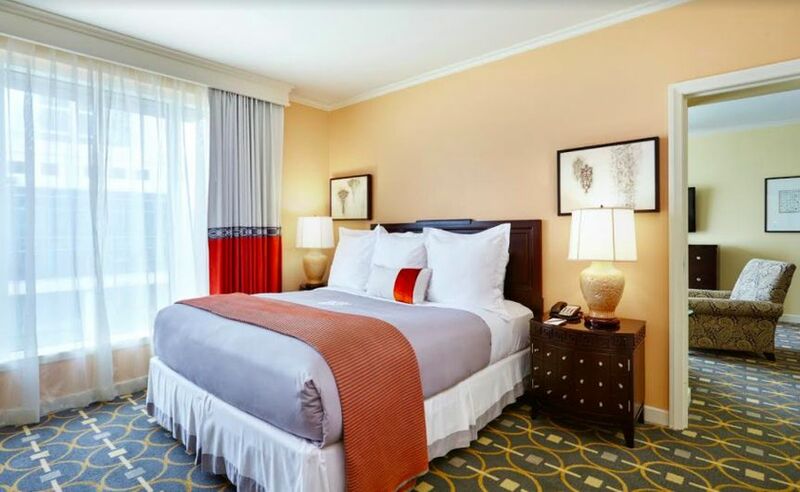 Our guests were blown away by how friendly and accommodating the staff were at the hotel. And our guests were so complimentary of the food and the incredible service that came with it. After the reception, we returned to our suite to find a bottle of champagne, chocolate covered strawberries and a photo of us (from the reception!) framed by our bedside with a congratulatory note from the staff. 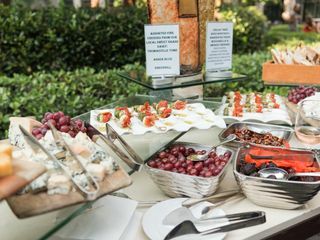 We already knew we chose the right place to have our reception but it’s details like this that set the Intercontinental apart. It was truly a pleasure hosting our event there. Thank you for being a part of our big day and helping make it so memorable! 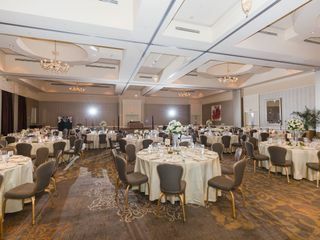 We were so thrilled with how you worked with us with every detail from the different spaces/rooms for the ceremony, hospitality, ketubah, just to name a few. We loved how we all were able to work on the menu and received great input from you all along the way. 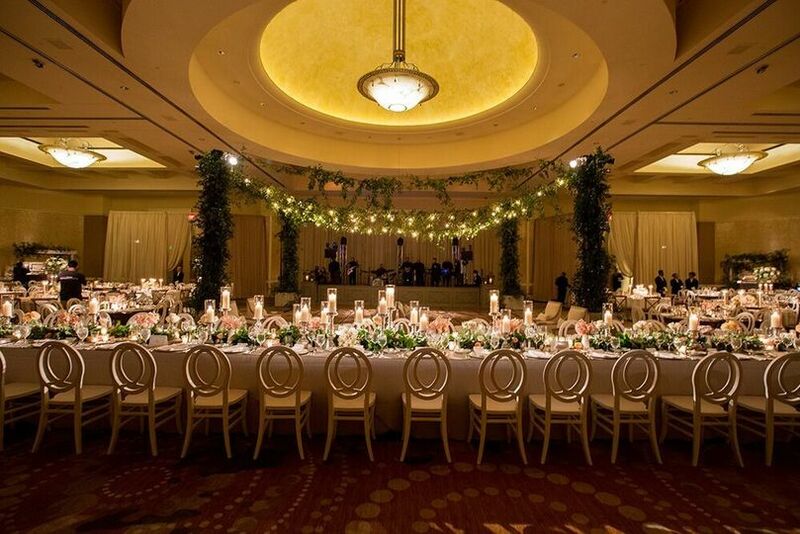 The room diagram that you all drafted and worked effortlessly with Wilbur and Eventscapes made it so special so that we all could work together. weekend were so attentive as well. During the cocktail hour, when they came out with their trays of food, they would make sure to come over our way to make sure that we tasted each of the passed hor'derves. What a nice touch! The captains always came over to not only introduce themselves, but to make sure that we all had everything that we needed. 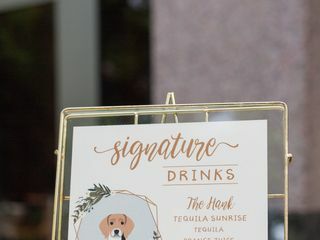 We so appreciate you all making sure that everything went smoothly and always being there with us from the check-in on Friday, to the rehearsal on Saturday evening, the wedding itself and even the brunch. It really was an amazing weekend! 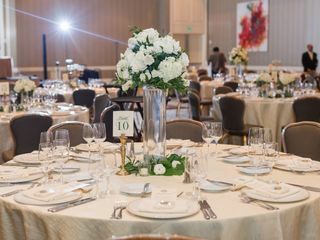 We thought that the rooms all looked perfect and we are so glad we had our wedding at The Intercontinental Hotel with your help! We can't wait to see the pictures and video! We will definitely share them with you! Thanks again for everything! We are still smiling!